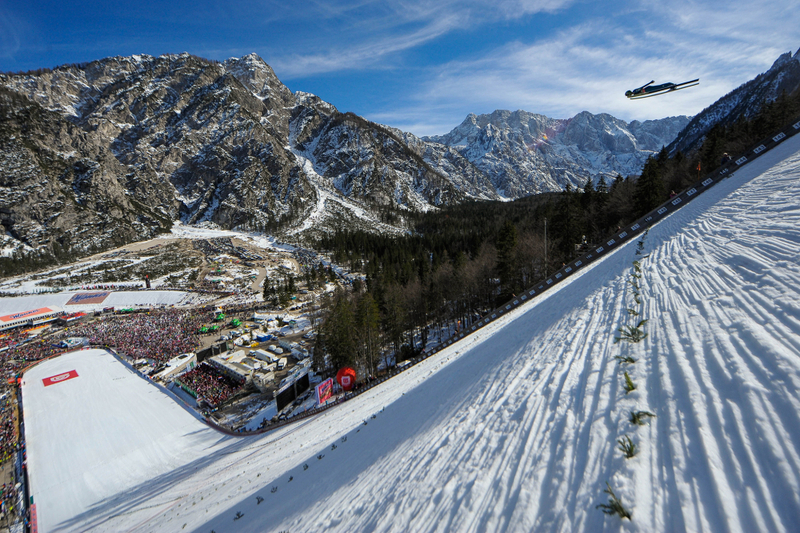 After ten years, Planica will again host the FIS Ski Flying World Championships. The four-day peak of winter season will take place from 19th till 22nd of March 2020. The battle for the medals will be held in the Valley under the Ponce mountains from Thursday till Sunday and will represent the highlight of a long winter season. The men’s part of the FIS Ski Jumping World Cup will start at the end of November in Wisla, Poland and will be concluded on Sunday 15th of March in Vikersund, Norway, where crystal globes for the overall and ski flying ranking will be awarded. Athletes will then quickly leave northern Europe and travel to Slovenia where they will take part in Thursday’s qualifications for the individual, two-day event, that will give us the world champion. Of course, we’ll also see the battle for medals at the team event but before that, we will greet the athletes at the opening ceremony which will be hosted by Kranjska Gora on Thursday evening.